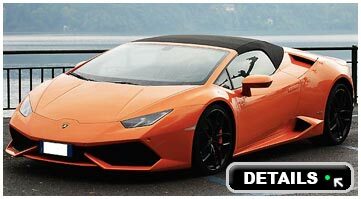 Rent a Lamborghini Huracan, Gallardo, Aventador in Italy - Prices, conditions and special offers. 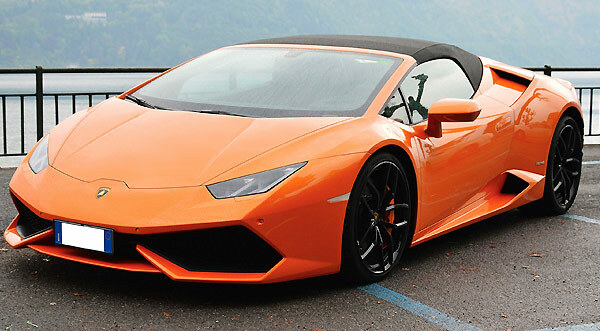 Renting a Lamborghini for your vacation in Italy is one of the most desired experiences by every driver. Karisma Luxury Rental deliveries directly to Milan Malpensa Airport MXP, Linate Airport, Fiumicino Airport, Ciampino Airport, Verona Villafranca VRN Airport with a 5-star service and personal assistant who will be waiting for you at the exit of the gate to deliver the keys of the car. You will fly with your Lamborghini for hire, admiring Tuscany, Florence, Venice, Turin, Milan, Naples and all the palaces and villas that have made Italy famous all over the world. It is possible to request the rental for one day, one week, one week or one month, with prices varying depending on the rental period and days. A modern car, where the level of perfection is at the highest level and has nothing to envy the Lamborghini Gallardo that preceded it. Compared to the Lamborghini Aventador it is smaller than 32cm but this does not absolutely limit the comfort on board for both the driver and the passenger. The power that gets free, just pushing into the pedal is as a real supercar, You can travel to Verona by choosing the most enjoyable driving programs, from the road to the comofrt or the racing program. For each program the change of gear, steering and electronic assistance change to facilitate driving and driving emotion. The design is eye-catching and recognizable, with its particularly sporty front, with bold and exciting lines, and a harmonious back. The curve entrance gives endless emotions with a response in the brake that can even astonish the most experienced driver. The luggage compartment is reduced and if you are traveling with luggage, it is advisable to request the hotel luggage service exclusively for all Karisma Luxury Rental customers. 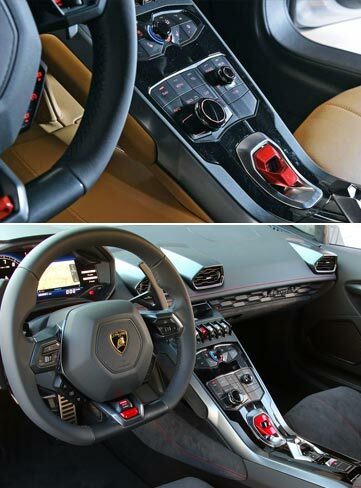 Driving a fantastic Lamborghini is a perfect gift every man should indulge in. It is an exciting supercar, that will make you feel the emotion of the high speed in total safety. Compelling over takings, thrilling bends and unforgettable landscapes are waiting for you, all is perfect to underline the extreme performances this car may do. Power an total control, with incredible reaction times. You will be the protagonists and you will have a perfect opportunity to know all the secrets of this dream car. "Rent a Lamborghini in Italy"